Thanks so much to everyone how shared their lovely Spring inspired creations at the Welcome Spring Link Party. 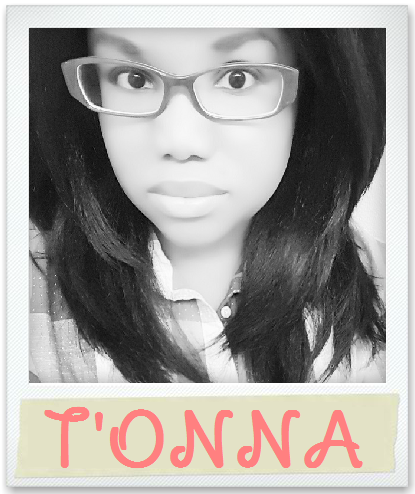 There were so many fabulous posts shared, but I could only select as few as my featured posts. 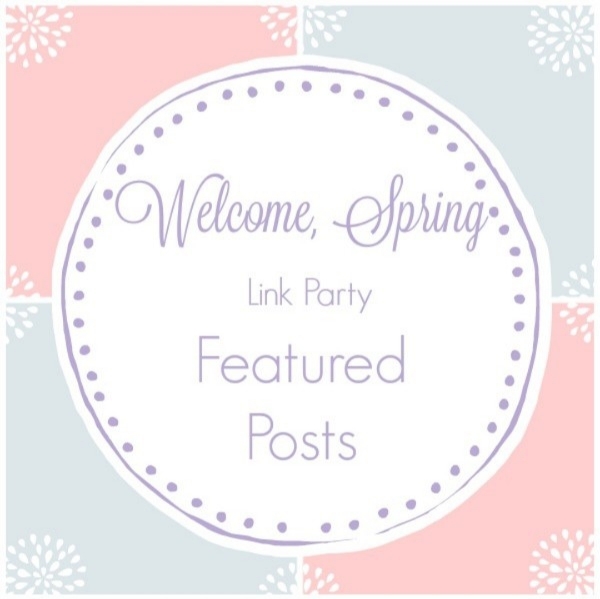 After checking out my selections for featured posts, stop by the other party hosts' blogs to check out their features, too! If you follow me on Instagram then you've definitely seen my Paintbrush and Palette Scarf. 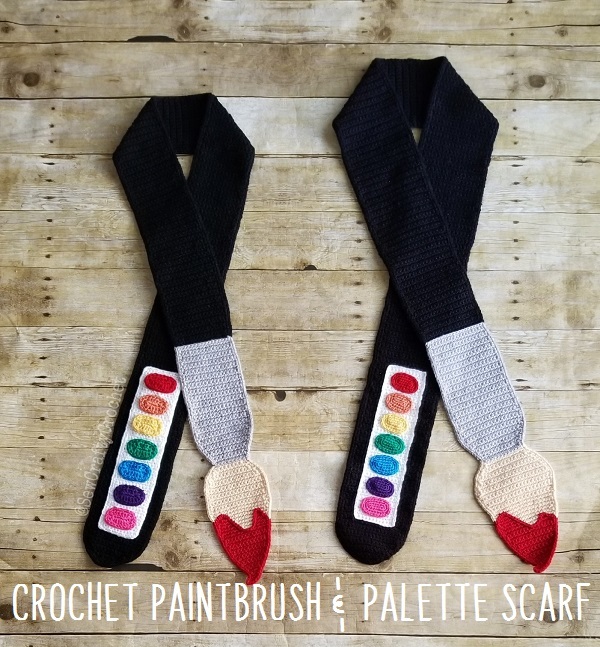 I recently finished my second Paintbrush and Palette Scarf, and I've started a third. 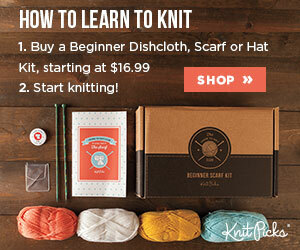 I've decided that this project is a great way to use up my black yarn and small bits of yarn of various colors. 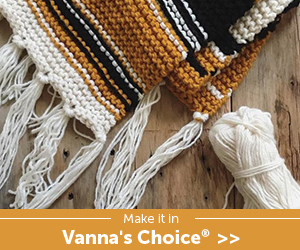 So I'm sharing this scarf for the April Craft Room De-Stash Challenge! 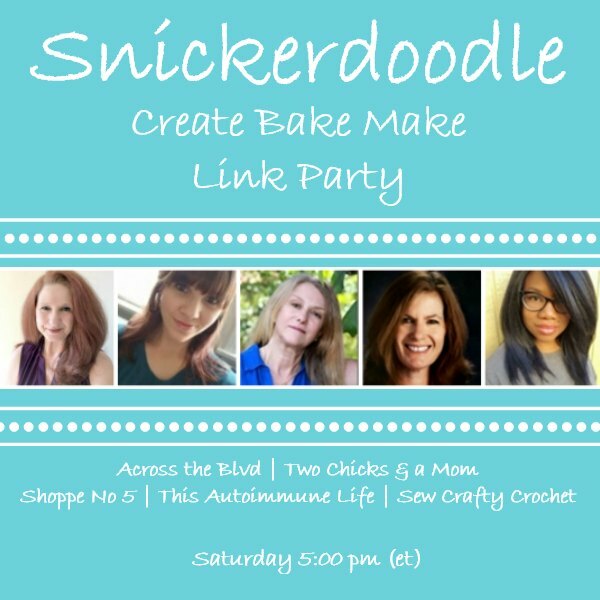 Welcome to the Snickerdoodle Create Bake Make Party #279 where you are invited to share your crafts, recipes, DIY projects, home decor ideas, and more! 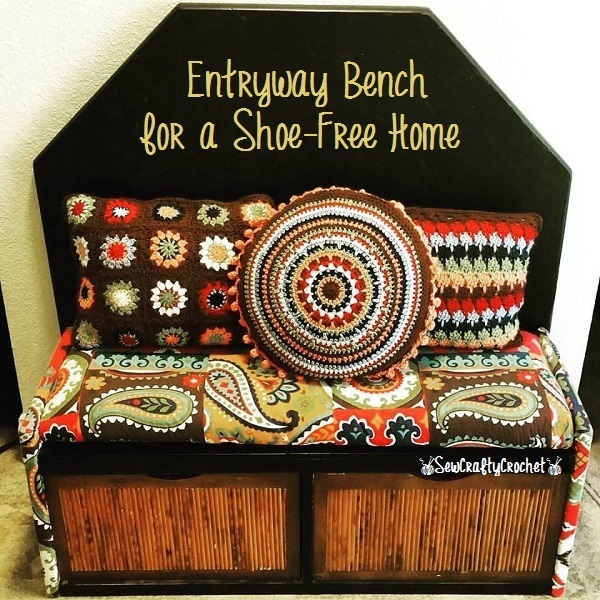 I recently shared Crochet Carrot Scarves and a Entryway Bench. So what have you been working on lately? 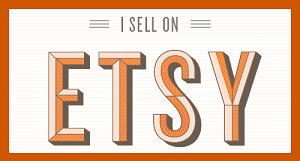 I can't wait to see all your crafty creations! 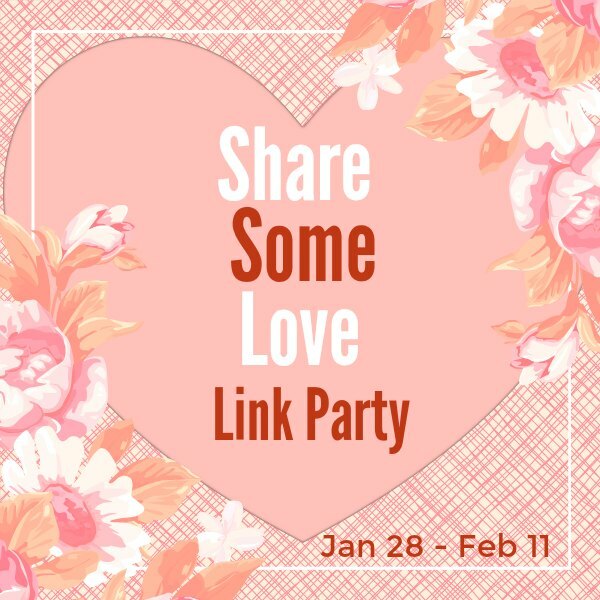 Welcome to the Snickerdoodle Create Bake Make Party #278 where you are invited to share your crafts, recipes, DIY projects, home decor ideas, and more! 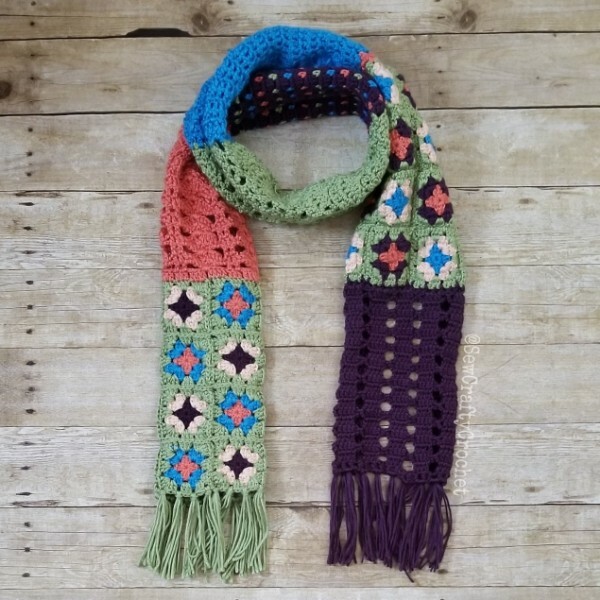 I recently shared Crochet Carrot Scarves and Crochet Paintbrush & Palette Scarf. So what have you been working on lately? I can't wait to see all your crafty creations!